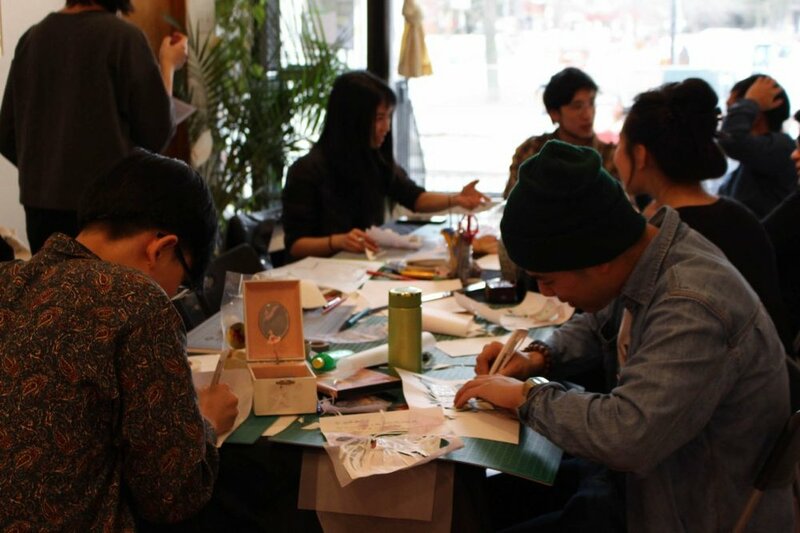 Drawing on themes and questions from the exhibition CONVENIENCE, curated by Belinda Kwan and Tak Pham, Personal Belongings, facilitated by me and Abby, was dedicated to exploring our lived experiences in relation to communal Asian diasporic narratives. 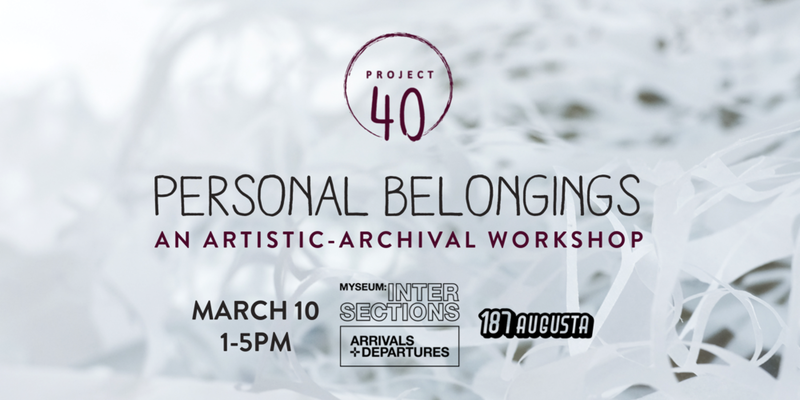 Through a series of guided art and reflective activities, including mark-making, papercutting and photographing, participants were encouraged to treat personal objects as a starting point for reconnecting and recording their stories of migration and place-making. Read our summary and thoughts about the workshop here. And view the photo series here. "Each documented response piece holds a thought process, from the green scribbles to the collaged pencil shavings; while each papercut adds another layer to the process, from sharp-edged triangles to rectangular cut-outs. Each photo holds a memory, from the tiny pieces of paper in the corner to the object filling the hollow gaps. And each art piece holds a unique story of migration and place-making – memories of our parents and caretakers, seeking and claiming haven, trying to figure out how to navigate this world." 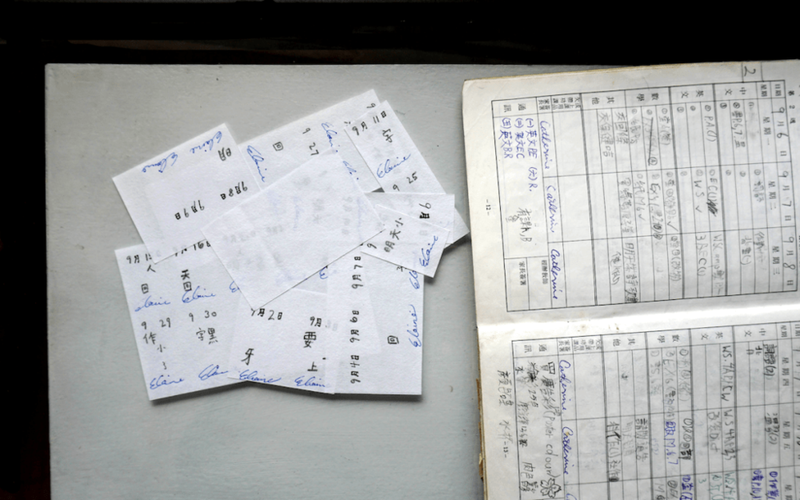 "We hope “Personal Belongings” contributes to our ongoing endeavours in (re)claiming our (his)stories as part of the Asian diaspora, and open up space for sharing, listening, and collaboration while activating solidarity between and within the community."